Clean CARFAX. 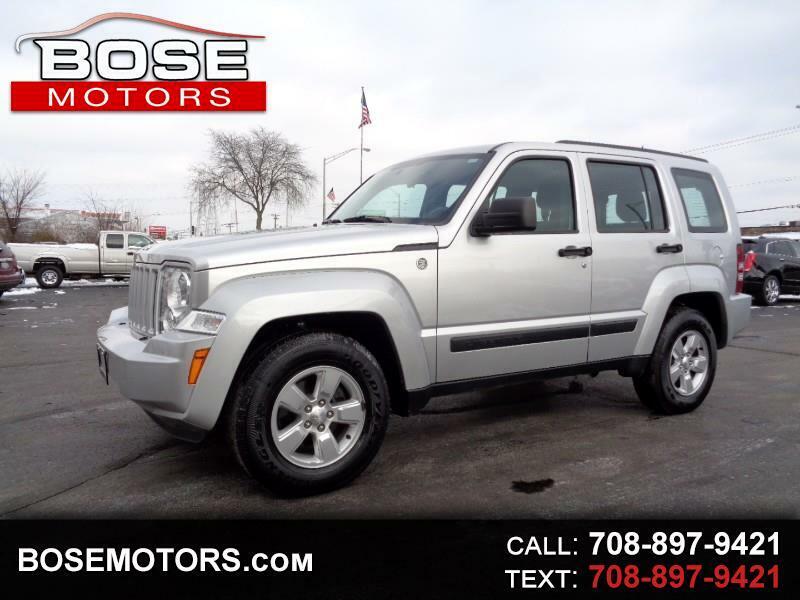 Bright Silver Metallic 2012 Jeep Liberty Sport 4WD 4-Speed Automatic VLP PowerTech 3.7L V6 4WD. Odometer is 21039 miles below market average!